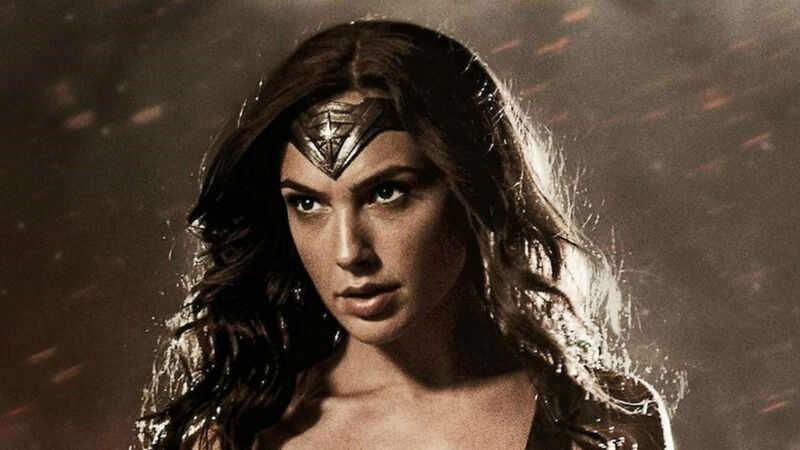 BATMAN V SUPERMAN: New Trailer Shows Wonder Woman In Battle! Here's the brand new trailer for Batman v Superman: Dawn of Justice, which just debuted on Jimmy Kimmel Live! This trailer contains two huge firsts - our first glimpse at the monstrous Doomsday, and the first image of Batman, Superman and Wonder Woman on screen together.